Now thats a ship that would be interesting to see. The Gilberts both would go balistic if Anna and Damon hooked up. I think Damon was supposed to be 24 when he was turned. They were one of my favorite friendship back in the first season! So, he was 145 or so years a vamp. But it was never really made clear if Anna was Peal's bio daughter. I mean, Pearl was like 400 or so. And kicked Damon's but easy. 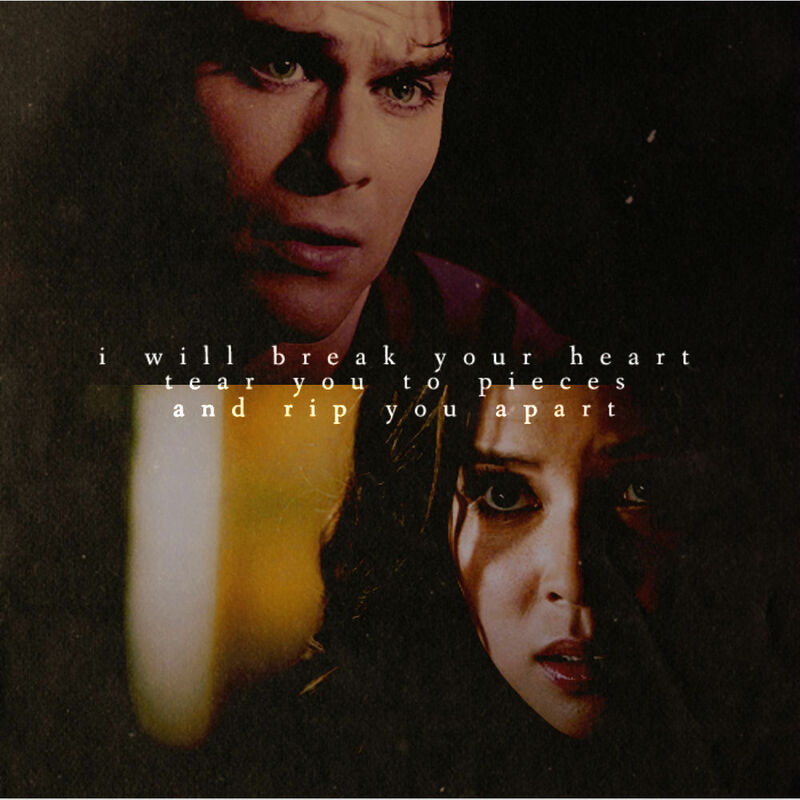 But despite Anna only being 16 when turned, she and Damon came to a equal footing when it came to stregth. So maybe Pearl adopted Anna and raised her until the tomb happened, and Anna was turned then?